30/03/19 I was enthralled with the material how it was presented, eventually the ads and promos were me out I'm not bothering with season 2, towards the end of season 1 I was listening just to see it out the ads and promos ruined it for me. Season one is captivating, intriguing, and I couldn't wait to listen to the next episode! Season 2 is full of commercials and ads, repetition, long pauses, etc. I gave up after 3 and a half episodes (I couldn't even bring myself to finish the 4). season 1 =awesome. season 2 and all of his ads/promos -waste of time. Try something else. We are happy to announce a new podcast under the Tenderfoot TV umbrella. Introducing To Live and Die in LA, an investigative true crime podcast. Rolling Stone writer and New York Times best-selling author, Neil Strauss takes you inside his real time investigation into the disappearance of Adea Shabani, an aspiring actress and model who vanished from her Hollywood apartment. To Live and Die in LA is available right now. Listen wherever you get your podcasts or at <a href="http://www.livediela.com/">www.livediela.com</a>. Introducing you to a new podcast called Root of Evil: The True Story of the Hodel Family and the Black Dahlia. &nbsp;<br><br>When Elizabeth Short, also known as “The Black Dahlia” was brutally killed in Los Angeles in 1947, it gripped the entire country, and became America’s most infamous unsolved murder. The case remains officially open, but many believe Dr. George Hodel to be the killer, thanks to the investigation by Hodel’s own son. For the first time ever, using unearthed archival audio and fresh interviews, the Hodels open up to tell their story, and the harrowing legacy of Dr. Hodel that has lasted generations. It turns out that this famous murder is only one of their awful family secrets. Through 8 episodes, sisters Rasha Pecoraro and Yvette Gentile will take a deep dive into their family history to try to figure out what really happened, and where do they all go from here?<br><br>Subscribe now. On this Q&amp;A episode, we take the best questions from the audience at our UAV Live Tour stops around the country. S1E23: Who is Bo Dukes? 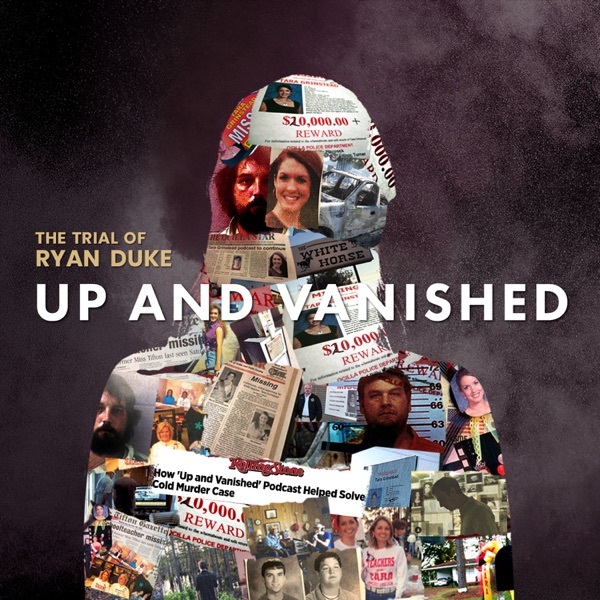 S1E13: Who is Ryan Duke? S1E12: "I Love You Too"